This one took me awhile to do... and I don't even like pokemon! Oh well... 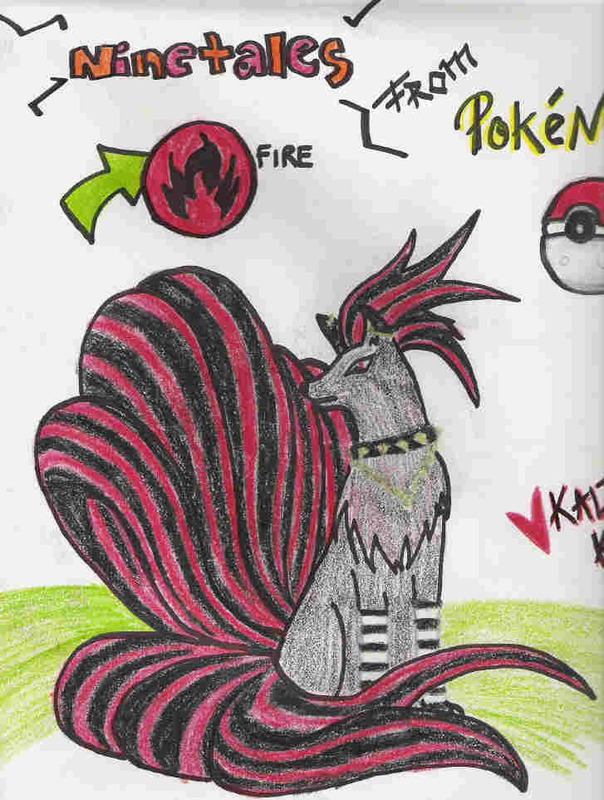 I saw this one picture of a pokemon that someone drew. I originally wasn't going to post it up on here, but I decided what the heck. It's cool looking.